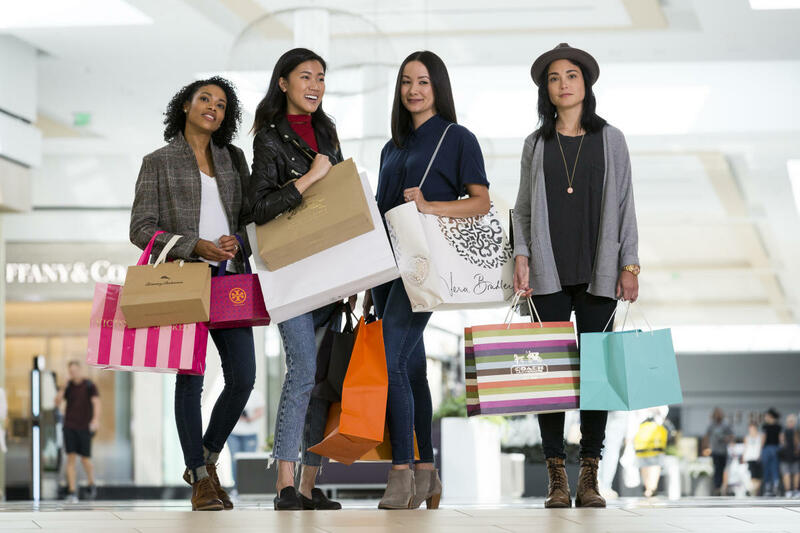 With more than 450 stores, restaurants and kiosks, the King of Prussia Mall is the country's largest retail shopping center, and a must for anyone looking to score the best deals on Black Friday. 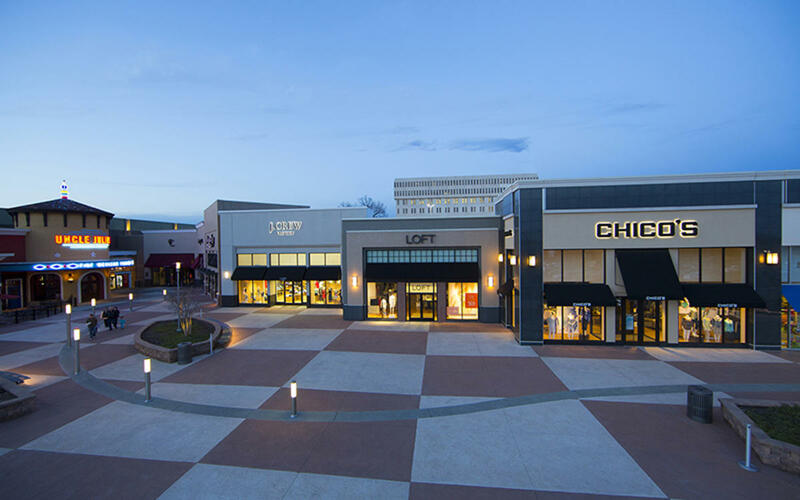 Willow Grove Park Mall features more than 100 stores across three levels, including some of the country's leading brands. 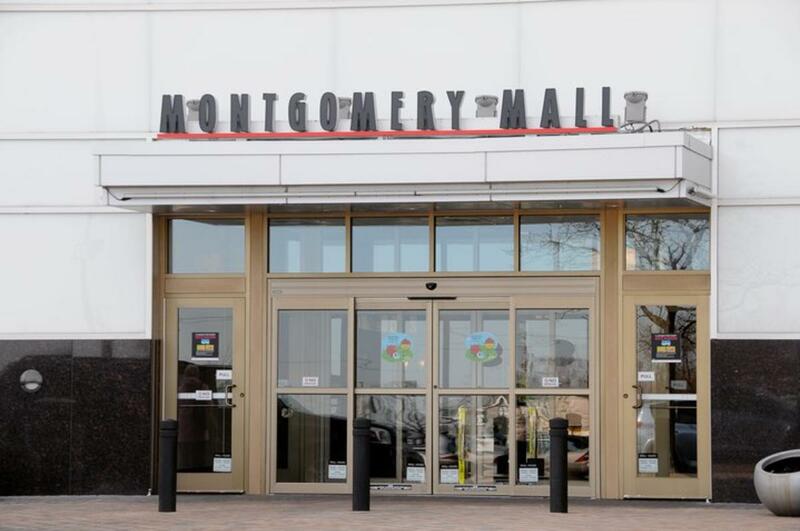 Plymouth Meeting Mall is one of Montgomery County&apos;s favorite destinations for shopping and family fun, featuring more than 80 stores, restaurants and entertainment options, including LEGOLAND Disovery Center Philadelphia, 5 Wits Plymouth Meeting and more. 6 p.m. to 11:59 p.m.
12 midnight to 10 p.m. 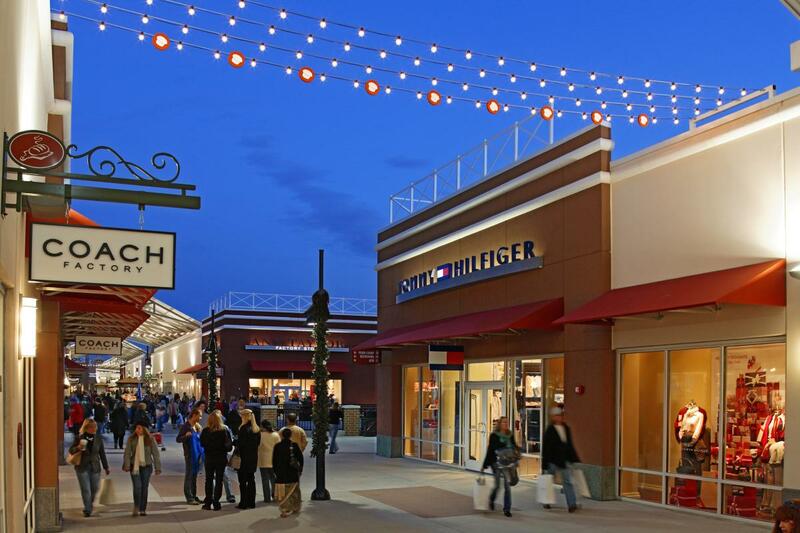 The King of Prussia Town Center offers luxury shopping in a downtown setting. 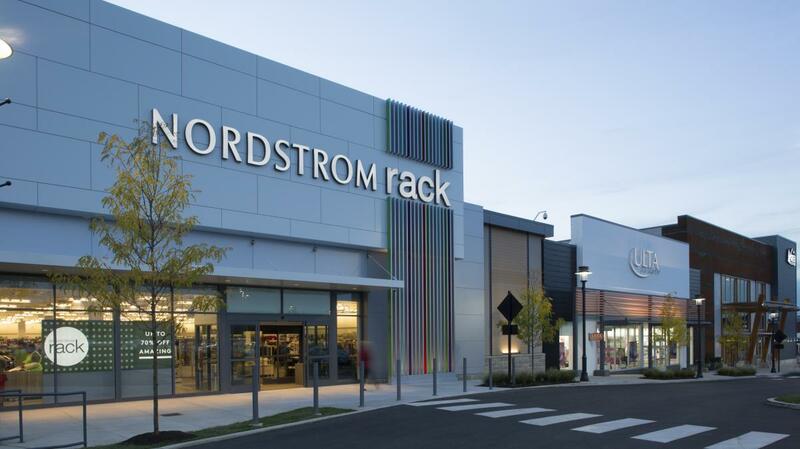 Check out Nordstrom Rack, Ulta Beauty, REI, the Xfinity Store and more on Black Friday. 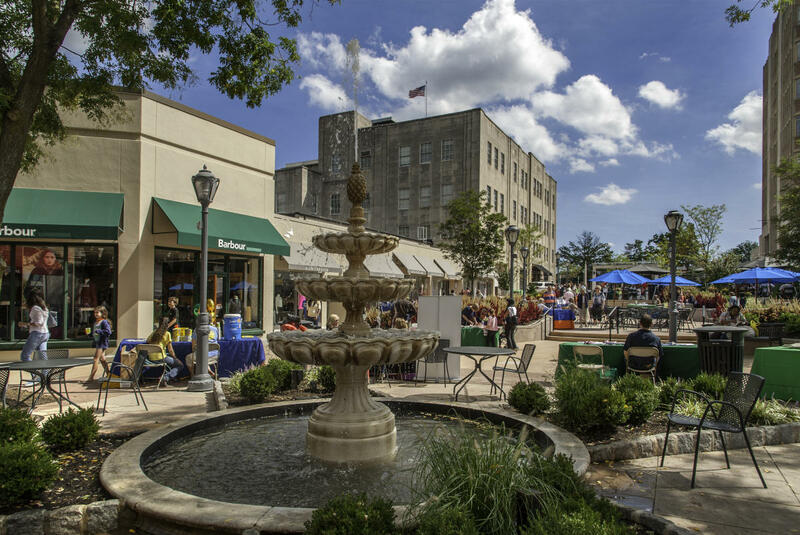 The oldest outdoor shopping center in the United States, Suburban Square is the best place on the Main Line to get your holiday shopping done. 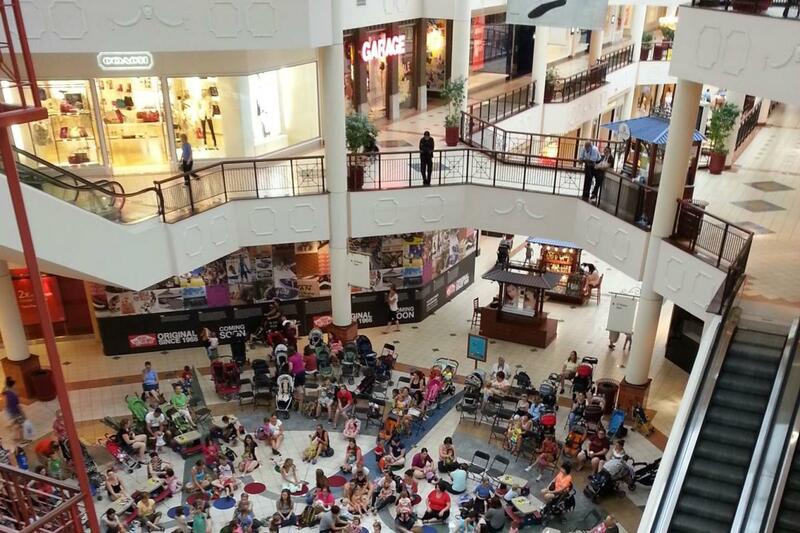 Anchored by Macy's, the Montgomery Mall has more than 120 stores and restaurants to browse on Black Friday.